The saddle is one of the important parts of your bike that you should invest in. 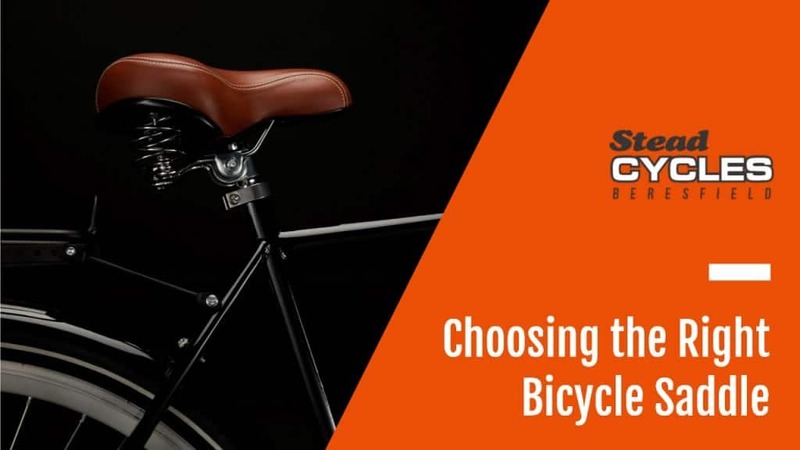 Your choice of saddle will heavily affect many things in your rides – comfort, posture, pedalling, and more. It’s a good idea to really think about what kind of saddle you need before you actually buy one. 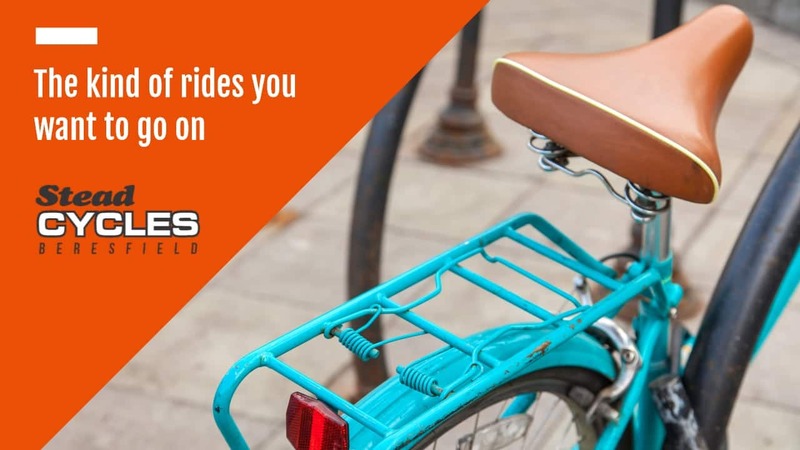 You saddle of choice will heavily affect the quality of your bike rides. Having a comfortable saddle makes for a comfortable ride, after all. Your choice will also affect how much time you actually spend on your bike. You won’t want to ride for an extended period of time if you’re uncomfortable. Furthermore, the type of saddle that you have will also drastically affect the use that you’ll get out of your bike. Some saddles are designed for racing, others for leisurely travel. There are many things to consider when you want to get the perfect saddle for your ride. These should all be taken into account if you want to get a saddle that will make your bike rides all the more enjoyable. 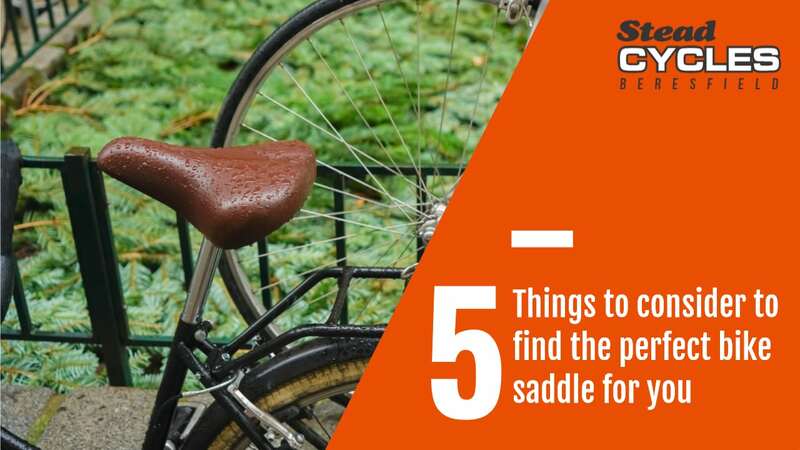 Here are 6 things to consider to get the perfect saddle for you. Scientifically and objectively speaking, women generally have wider hips than men due to differences in pelvic bone structure. This means that women should choose a bike saddle that can properly support their hips. Not having a saddle with the proper width can mean muscle pain or strain in the hips and buttock area. Men, on the other hand, can often go for the narrower saddles for a more comfortable ride. This isn’t an all-encompassing rule though. Some men have wider hips, and some women have narrower ones. This is the reason why another factor to consider would be the general body type of the rider, regardless of gender. Again, wider hips are generally more suited for wider saddles. Other factors to consider in relation to your body type are the condition of your joints or muscles, leg structure, and general body size. If you’re the type to easily strain your joints and muscles, then you should be more aware of the proper riding form. This means that you may have to get a saddle that can complement that riding form. Perhaps getting a saddle with an angled shell to properly position your sides would help. In terms of body size, the length of the legs or arms, should be considered. If you find yourself straining too much when pedalling or steering, it may be that your saddle is incorrectly positioned. This could also be the result of an improper angle for your saddle, or an incorrect suspension type. You also want to consider how you’ll be using your bike. Will it be mainly for travel or for exercise? Are you looking into racing or maybe something like mountain and cliff biking? All of these activities have appropriate seats that you will need to consider to make the most out of your ride. If you’re up for more leisurely rides or casual trips, then a cruise saddle is what you need. These saddles allow for more weight support when you’re sitting upright for maximum comfort. You can also consider getting a comfort saddle for this purpose. As the name implies, comfort saddles are designed to make your seating position more comfortable. These are often covered with materials that will enhance your comfort. You may also want to consider getting a gel saddle, perfect for people who are looking for a more flexible and softer seat. If you’re going to use your bike for racing, on the other hand, you’ll be looking for a saddle that is a lot narrower. Racing saddles allow for a better range of movement, perfect for when you’re pedalling quickly to reach that finish line first. Mountain bikers, though, will want a saddle with a good suspension to absorb the shocks from the rough ride. These saddles are often also designed for comfort, with a good amount of padding. Functionality aside, the perfect saddle for you should also match your aesthetic preferences. It’s not purely for vanity, though. Sometimes the material or the paddings and coatings of your saddle can also impact performance. Leather saddles, for example, are nice for that classic look on your bike. Leather saddles are also known for being more flexible compared to other types but will require a bit more care to prevent damage from the elements. Cutaway or noseless saddles, on the other hand, are perfect for a modern or a minimalist look, but will impact how you ride. Not all saddles are created equal, but this doesn’t mean that you’d have to sell a kidney to buy the saddle that’s perfect for you. Some saddles are a tad more expensive, especially the ones that are constructed with carbon fibre or titanium. These tend to be sturdier and can last for a long time, but ordinary metal saddles, as long as they’re well-constructed, will work quite nicely. Gel saddles and comfort saddles, on the other hand, can come in a range of prices, but are often more affordable depending on material and suspension. Saddles have different prices, but price isn’t always reflective of performance. Make sure that you review the specifications of your saddle to ensure a good fit for your riding purpose before you finally make that purchase. Are you looking for the perfect saddle for your ride? Then make sure that you get your saddles and other bike parts from a reputable dealer. If quality, experience, and reputability is what you value, then make sure you check out our products here at Stead Cycles. We have the best Newcastle cycling supplies for the best price. Contact us for great advice!